First Solar has recorded third quarter financials replete with record sales, earnings per share, and bookings. One of the world’s largest solar PV developers and manufacturers, First Solar recorded an impressive third quarter this year, with increases to record-levels of net sales, GAAP earnings per fully diluted share, and quarterly and year-to-date bookings. Specifically, First Solar saw net sales of $1.27 billion in the third quarter, up 42% on Q2’15 and 43% year-over-year. The company’s quarterly GAAP earnings per fully diluted share also increased to $3.38, up from $2.34 a quarter earlier, and $2.51 a year earlier. First Solar took in record bookings of 1.7 GW (DC) during the quarter, bringing its year-to-date bookings up to 3.1 GW (DC). The company also has in excess of 1 GW worth of bookings for project delivery after 2016, and another 17.4 GW of potential booking opportunities. 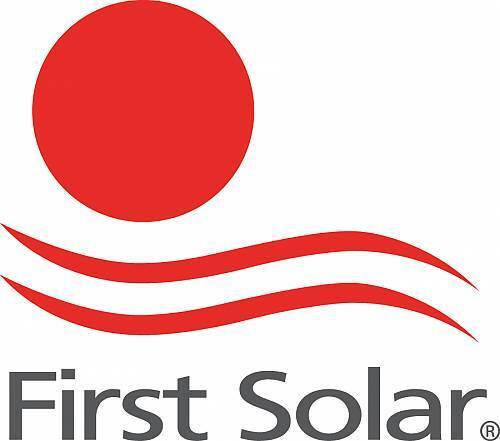 First Solar was forced to put out a preliminary earnings report late October, due to the need to analyze “a discrete income tax matter related to a foreign jurisdiction.” Nevertheless, First Solar reported that “third quarter 2015 net sales, gross margin and ending cash balances were all unchanged from the preliminary results.” However, earnings per share increased to the aforementioned $3.41, up from the preliminary $3.38.